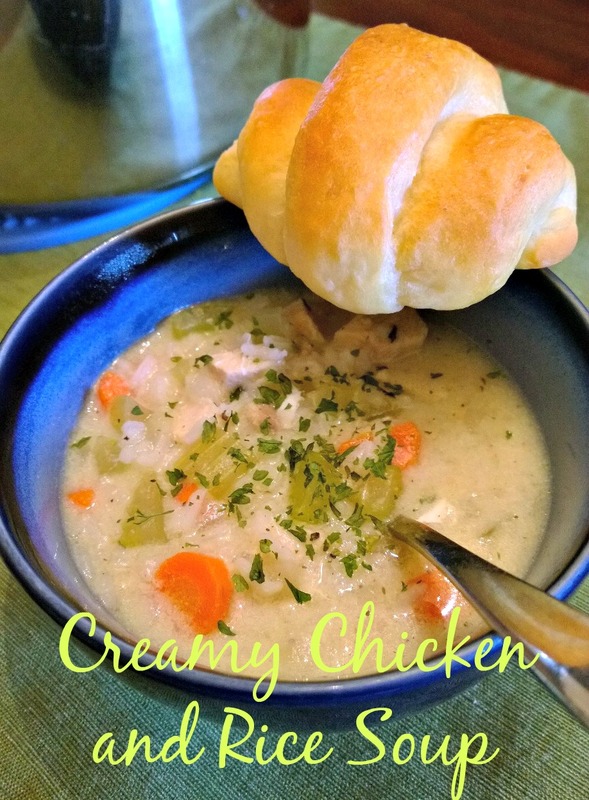 I had just enough leftover chicken to make this, plus everything else on hand to make this recipe – I love that! 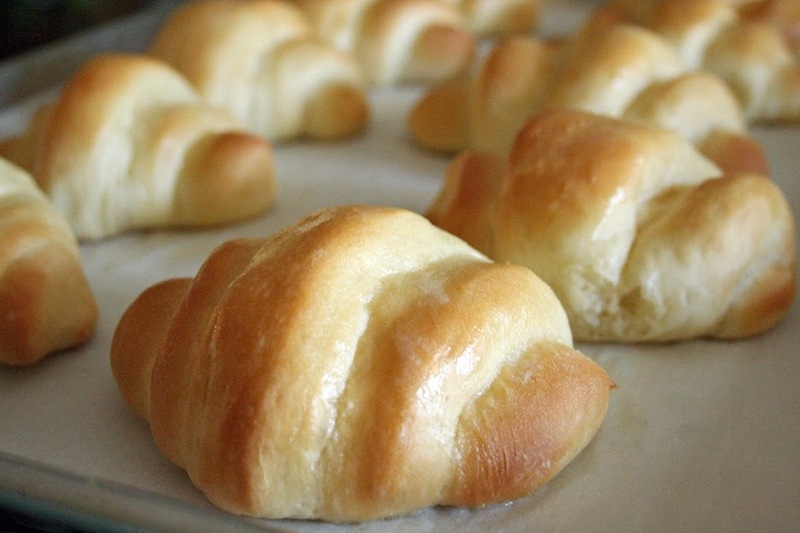 This was perfect for a Sunday lunch and we all enjoyed it with our favorite crescent rolls. Thanks for reading, enjoy! Heat your Dutch oven over medium heat and add one tablespoon of olive oil. Sauté the diced carrots and celery until they’re just starting to soften. Pour in the low sodium chicken broth and bring to a boil. Pour in the 3/4 cup of long grain rice. Cover the pot with a tight fitting lid and reduce the heat to medium high. Cook the rice for 20 minutes; stand nearby just in case there’s a boil-over. In a bowl, beat the two eggs and add in the lemon juice. Once the twenty minutes are up, remove the lid to the soup and gather some of the broth into a ladle. While stirring, slowly pour in the hot broth into the egg mixture. Then pour the warmed egg/broth mixture into the Dutch oven and stir. Add in the shredded chicken and minced parsley. Taste the soup and check the seasonings, season with salt and pepper to your liking. 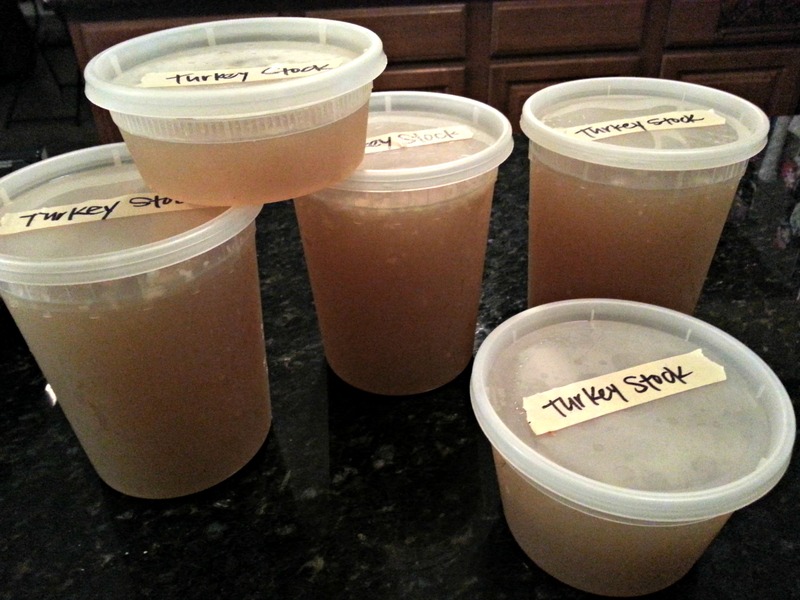 I usually intend to make stock with the turkey bones, but never get around to it…this year I was determined not to waste a bit of that free range bird 😉 After removing all of the meat, I double wrapped the bones in plastic wrap and stored it in my refrigerator – not the freezer this time! A couple of days later, I threw all the ingredients in my giant 12 quart pot and simmered the contents for about four hours. Once the stock was finished, I strained it and then prepared my veggies for the simple soup that I planned for dinner. 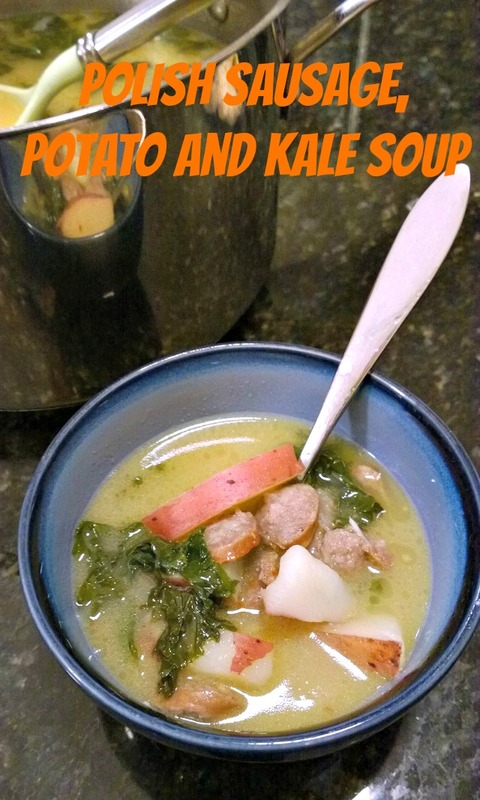 I was so pleased with how the soup turned out that this will have to become a new tradition for my family…this and the turkey tetrazzini that I will share with you all later. Thanks for reading, enjoy! 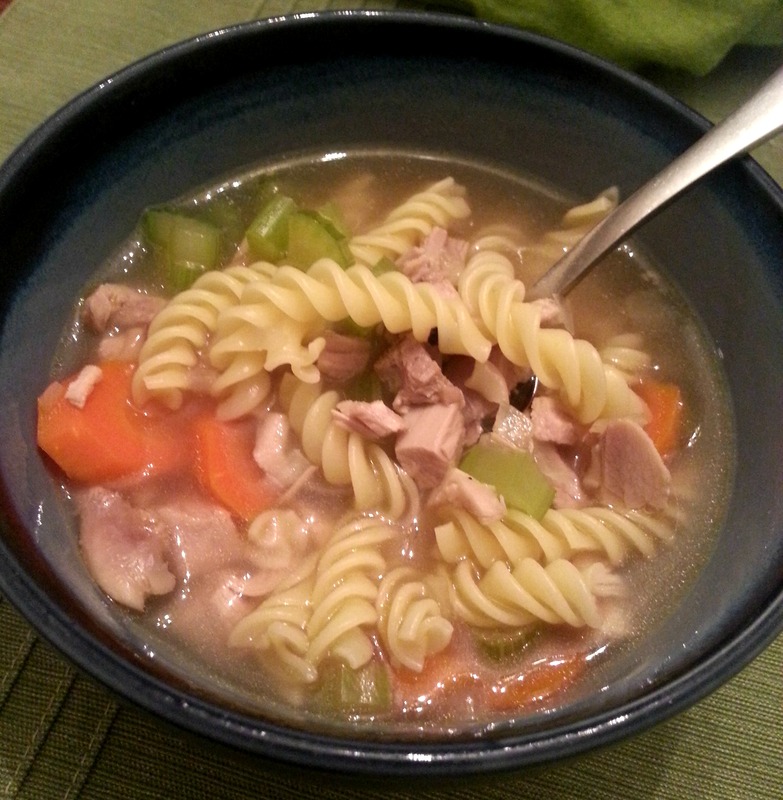 **This recipe made a very large batch or rich and flavorful stock, and what is pictured is what was left over after making turkey noodle soup. Place all in a 12 quart stock pot. Bring to a boil, then reduce to a simmer and cook for at least 4 hours, skimming the foam off the top as necessary. Strain through a fine mesh strainer into large heatproof containers. Let cool to room temperature, then refrigerate or freeze. Heat a large soup pot to medium and add olive oil. Once the oil is warmed, add all your diced veggies to the pan. 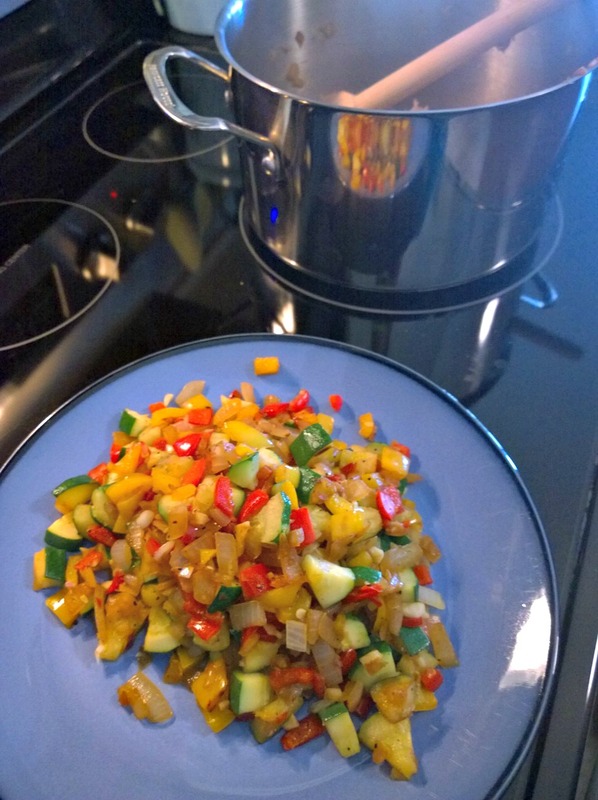 Saute for 10 minutes or until vegetables are tender. Add the turkey stock and chopped turkey to the pot. Bring to boil, season to taste and add the egg noodles. Cook until the egg noodles are tender, about 8 to 10 minutes. 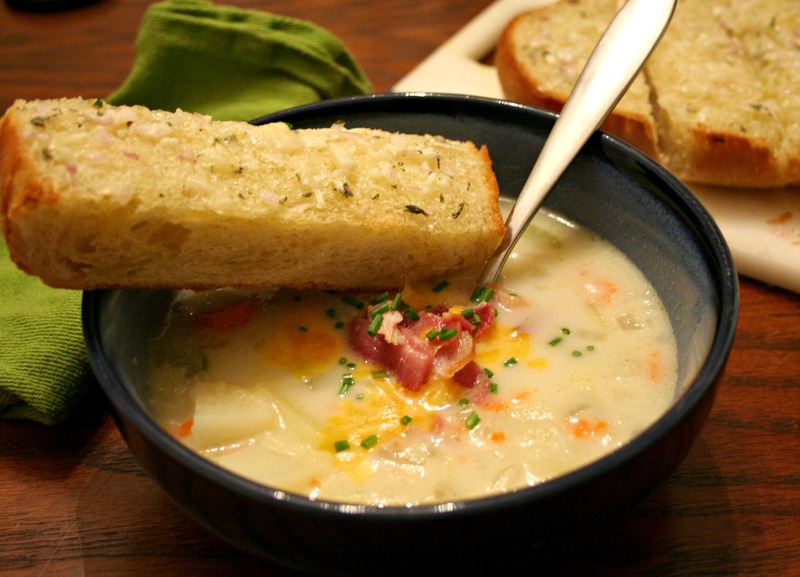 Taste again, season if needed – enjoy the soup with a crusty loaf of bread…yum! Fall is my absolute favorite season because of the cooler weather, but mostly it’s because of the food! 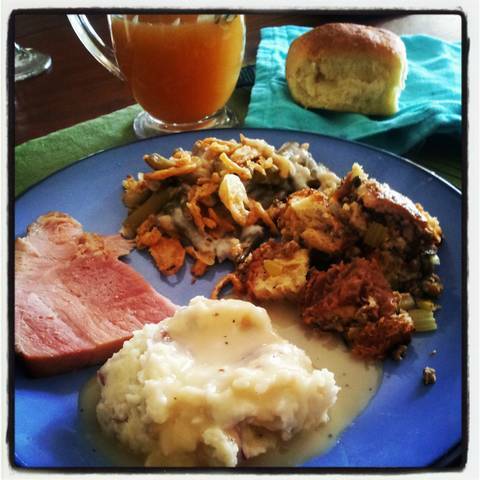 Thanksgiving dinner is hands-down the most time-consuming meal I make all year; but I love it! It’s a little depressing when I think of all the planning, shopping, prep-work, cooking, baking – not to mention the dish washing involved; and everyone is finished eating in about 20 minutes. Thankfully, there are the leftovers which can be the best part of the ordeal 🙂 I decided to round-up some of our favorites to help those of you who need inspiration and ideas. A couple of tips for you novices out there – don’t be intimidated! 🙂 Plan at least a week in advance, especially if you plan on brining your turkey – I highly recommend it! 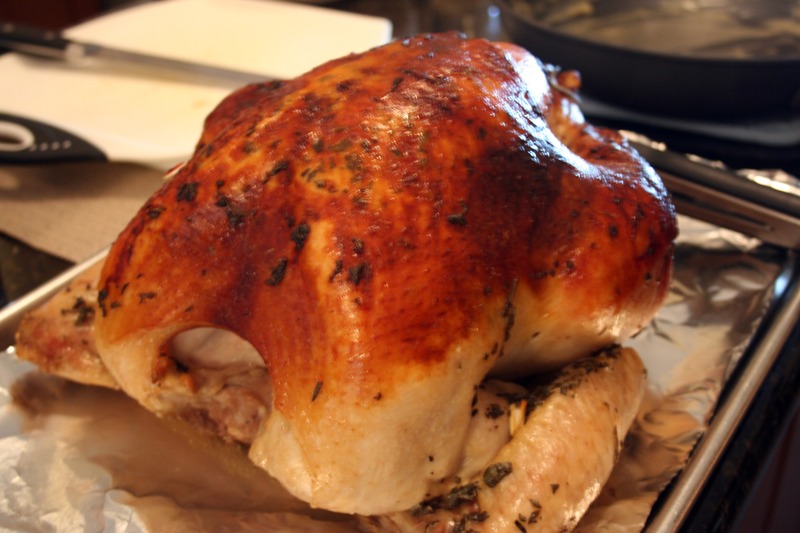 You will never have a more moist, perfectly seasoned bird than when you’ve taken the time to brine. It’s not difficult, but you will need some extra space in your refrigerator and if you don’t have a huge, lidded container you can use heavy-duty brining bags, (I have used these). Also, invest in a digital probe thermometer, because who wants to go through all that trouble only to end up with overcooked (or under-cooked) turkey? Thanks for reading! I got my first cold of the season this week, so I was really grateful when I felt well enough to be up and cooking for my family again last night. I had plenty of organic russet potatoes in the pantry and homemade chicken stock taking up space in my freezer; and even though it’s not exactly cold and gloomy here – it is dark and rainy! 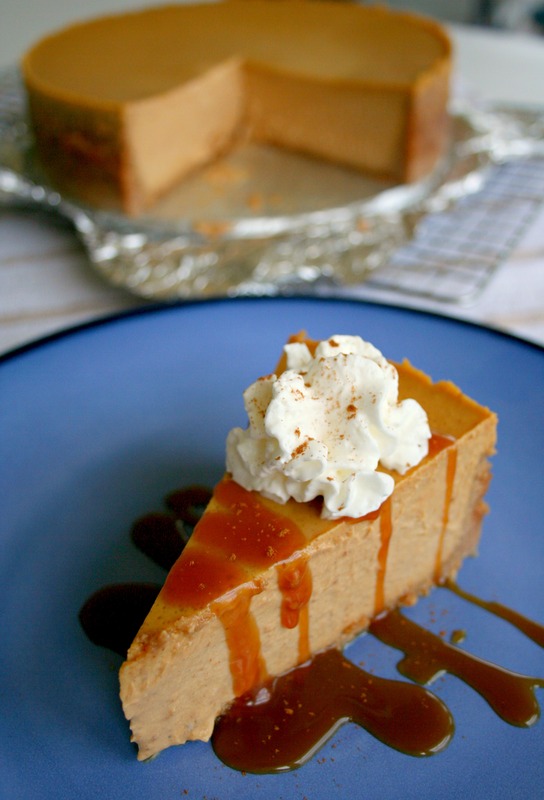 I pinned this recipe from The Pioneer Woman and went with it because she rarely steers me wrong. 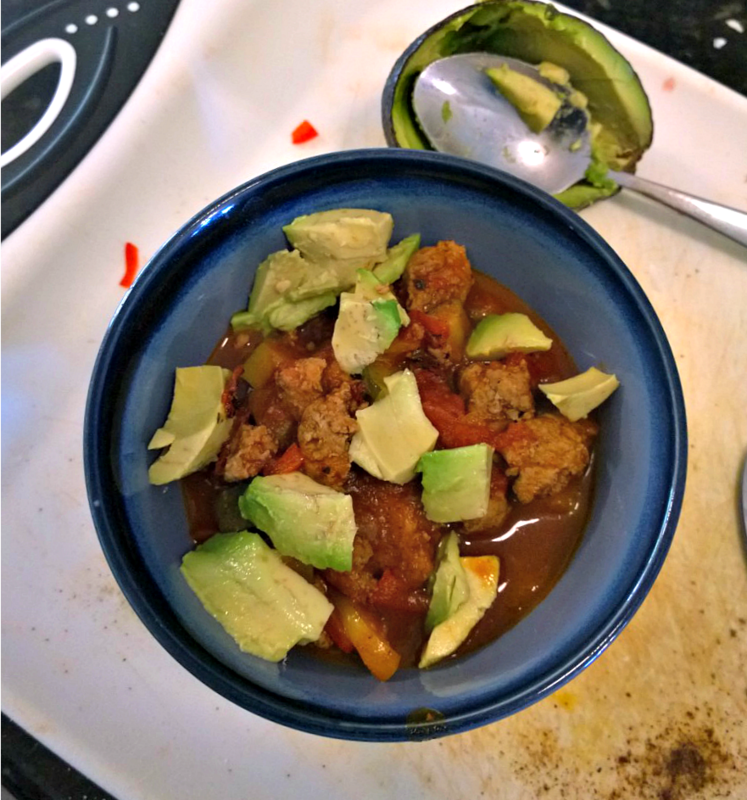 Verdict: This was really tasty and the whole family enjoyed it – even my picky daughter! I served this with Parmesan garlic bread because what is soup with out some extra carbs for dunking? ( I will share that new recipe with you all soon). I will make this again and it makes a big batch and would be perfect for potlucks or to split and bring to a family in need. Thanks for reading, enjoy! 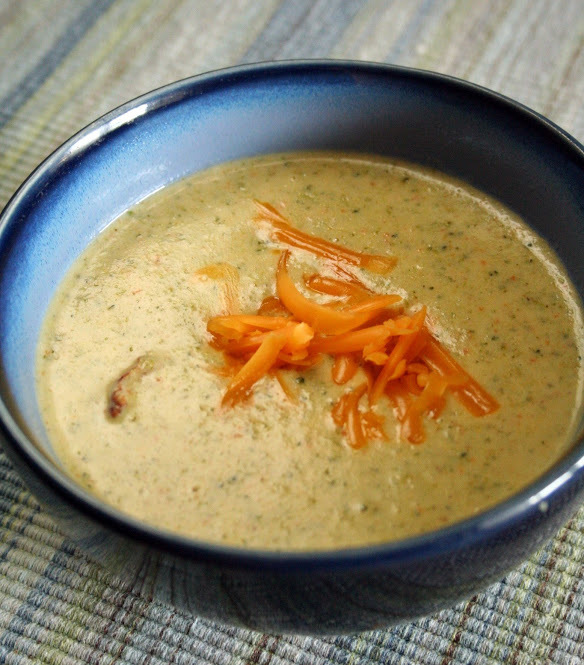 Remove half to 2/3 the soup and blend in a blender/food process until completely smooth. Pour it back into the soup pot and stir to combine. 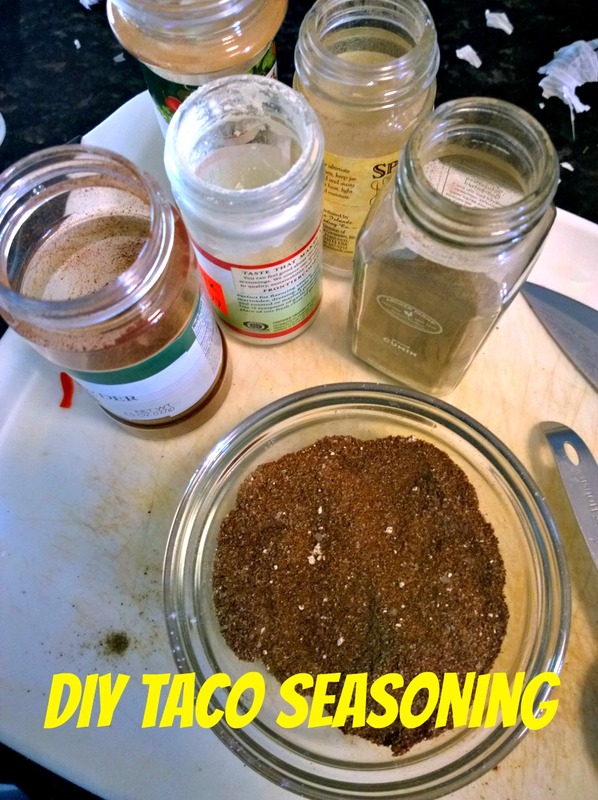 Let it heat back up as you taste for seasonings, adding more of what it needs. Stir in cream, then stir in parsley, reserving a little for garnish. Serve in bowls garnished with chives, grated cheese and crisp bacon pieces. Even before I baked ham the other day, I already had plans for the leftovers! 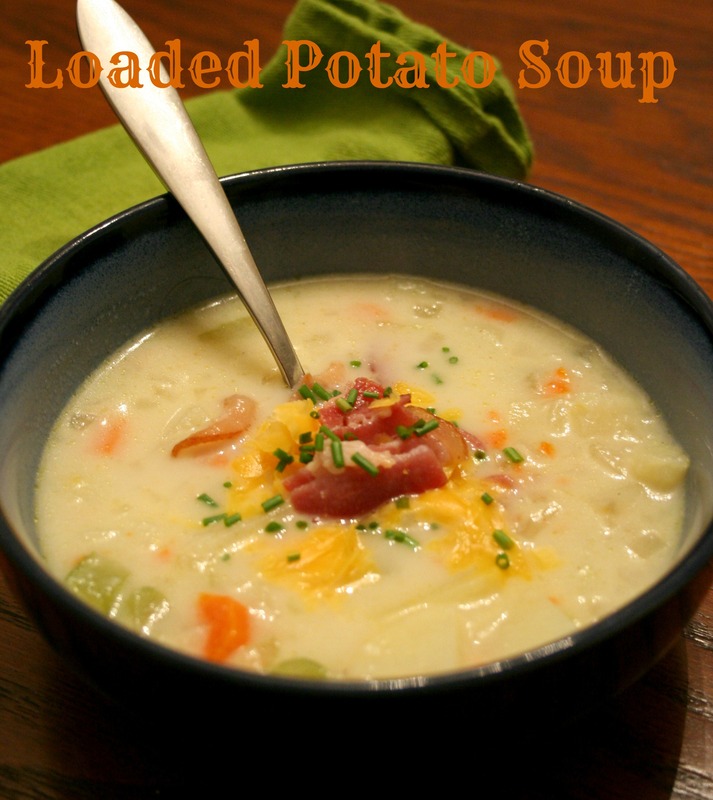 I wanted to make ham and potato soup, but he had a different craving. 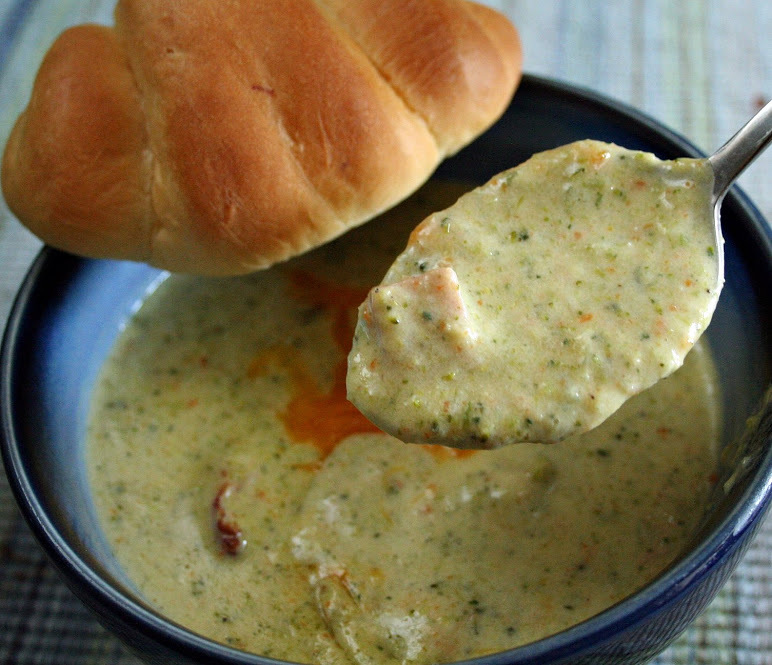 M loves Panera Bread broccoli cheese soup – I like it too. That’s not the problem…when I have a plan, I’m not immediately flexible to accommodate different ideas! 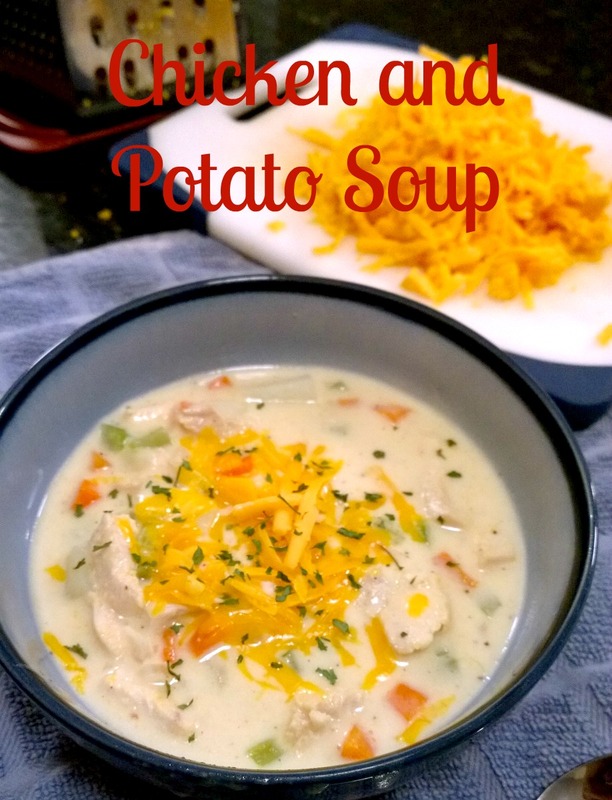 He doesn’t really like my version because it’s not as thick as Panera’s – but I have a feeling they accomplish this by adding processed cheese. After deciding to go ahead with his plan, I quickly looked for a recipe that called for the stuff, but I couldn’t find one. I was in the parking lot of the grocery store, using my slow phone and didn’t have a whole lot of time. This recipe makes a small batch of thick, rich soup – all that half and half kept the base nice and creamy. 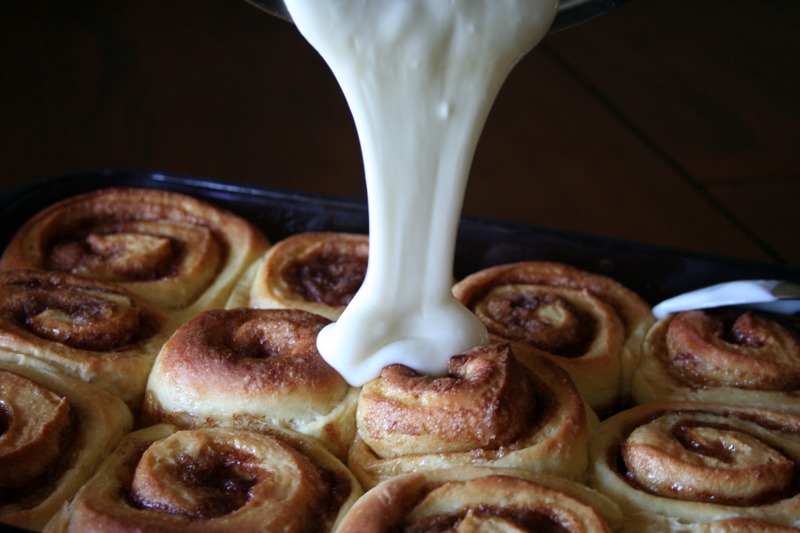 I usually double my go-to recipe and use whatever milk I have, so it’s much thinner. Verdict: Okay…this recipe is better than the other one. It’s rich and creamy, thanks to all that half and half! 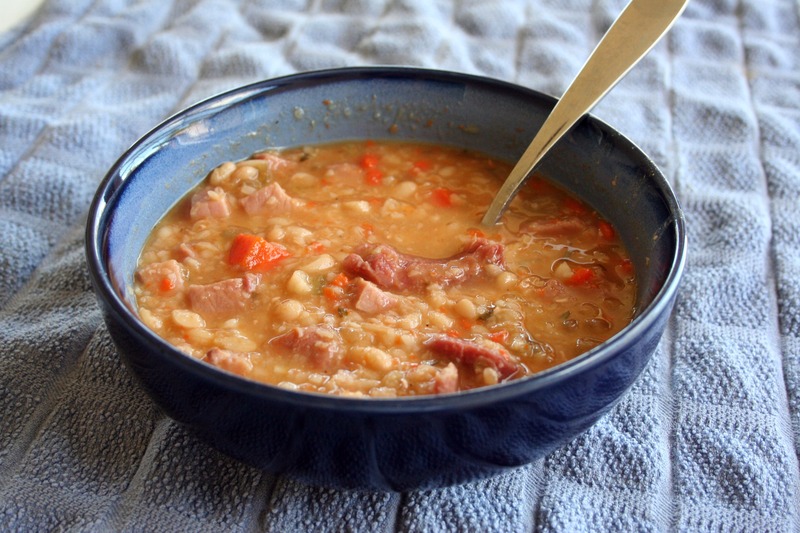 Also, the addition of diced ham (from a new recipe I’ll share soon) was a tasty, meaty and a perfect complement. Everyone loved it and the rolls I paired with it. Thanks for reading, enjoy! 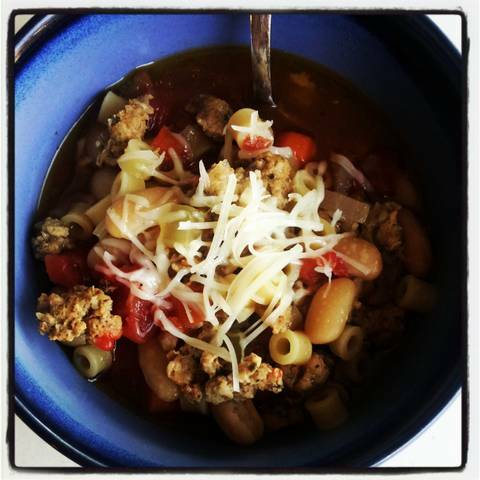 Cooler weather always motivates me to make comforting meals, and what could be better than soup? This was so good and it made a huge batch – too bad we didn’t get to enjoy leftovers…the hubbs forgot to put the container in the fridge…and it stayed on the counter overnight…boo! I forgave him, of course 😉 There are worse things, I suppose. I once left a container of ice cream out on the counter overnight – don’t be like me! I remember the mess was thick, sticky, and a hassle to clean up! 😉 Thanks for reading, enjoy! If using dried beans, place them in a pot, cover with cold water and let soak for several hours or overnight. Drain. In a large pot, brown the sausage. Remove from pot. If there is a lot of fat left in the pot, pour this out but do not wipe out pot. Add onion, carrot and olive oil and saute for 2-3 minutes until soft. Add garlic and saute about a minute more. Add the tomatoes, chicken broth, Parm rind, thyme, bay leaf, some salt and pepper and the drained beans and the sausage and cover the pot. Cook for an hour over low heat, at a gentle simmer. If using dried beans, check for doneness at this point. (If using canned beans, add the pasta now.) If the beans are not soft enough, cover the pot again and cook for another 30 minutes or until the beans are soft. Add the pasta and cook, uncovered, until the pasta is tender. Check the seasoning and add more salt and pepper to taste. If the soup is too thick for your liking, add some more chicken broth. Serve with grated cheese on top and an extra drizzle of olive oil.